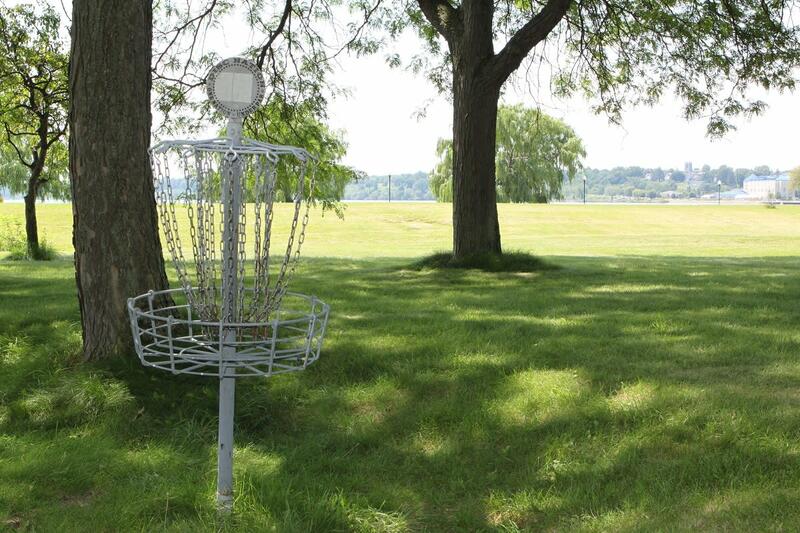 Got a disc and 45 minutes? 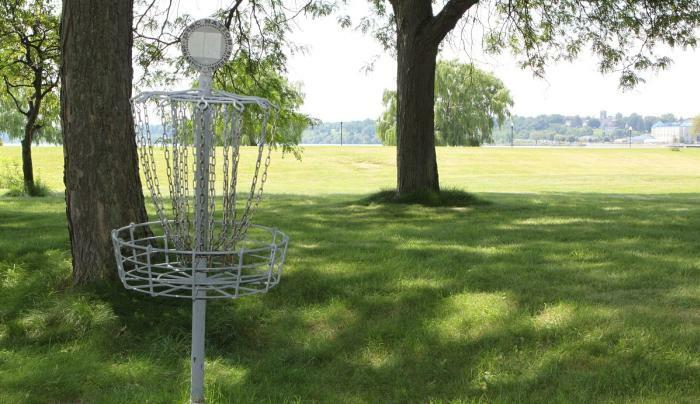 Head for the 18-hole Disc Golf course at Geneva's Lakefront Park. Most of the holes are par 3, with a beautiful view of the lake. Sneakers are recommended as the terrain is hilly and sometimes muddy. Parking is available at Lakefront Park lots.